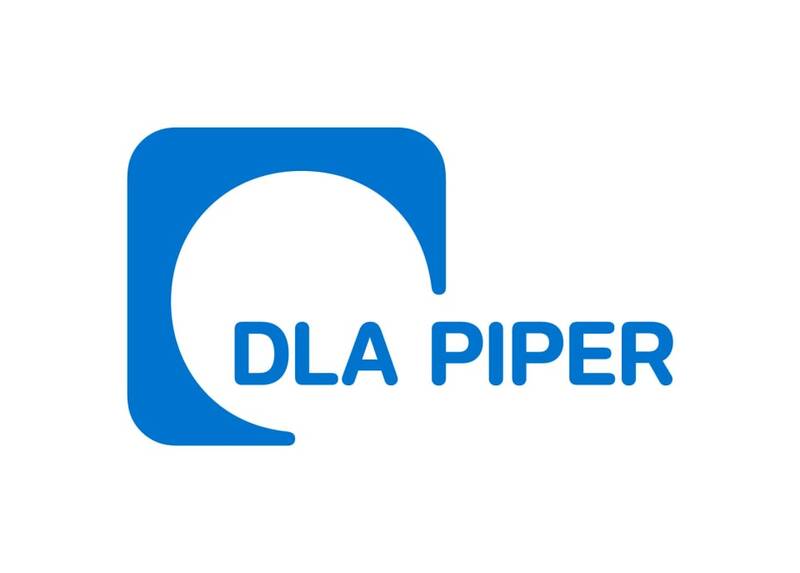 DLA Piper has established a substantial footprint in Latin America with varied offerings that cater to the specific needs of our global client base. The firm’s pan-hemispheric approach to delivering comprehensive services to our multinational clients underscores our view that the Latin America region is of utmost importance to the global business community. A number of our lawyers were born or raised and educated in the region and are fluent in Spanish or Portuguese. Many have also practised law in both the US and Latin America and are intimately familiar with civil law legal systems and with the cultural and legal nuances required to successfully do business in the region. Our strategic relationships on the ground throughout Latin America enhance our understanding of the region and enable us to provide our clients with practical, meaningful legal advice. DLA Piper’s global platform in more than 40 countries enables us to serve all of our clients’ legal needs, whether they are based in Latin America or wish to do business there.